Delivering the ultimate in comfort with the highest-quality sock, underwear, intimates and t-shirts. 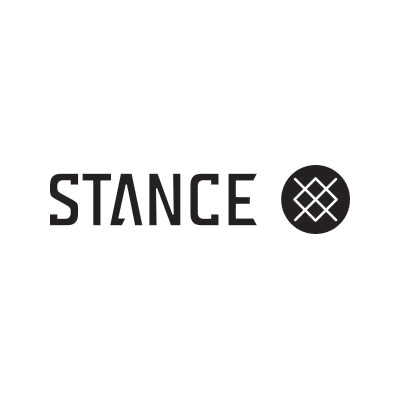 Stance combines innovative technology with a fresh creative perspective for basics that are anything but. Uncover the uncommon today with Stance.